Believe it or not it gets cold during the evenings here in Mexico City, ok not as cold as Canada but it does get chilly enough for a coat. 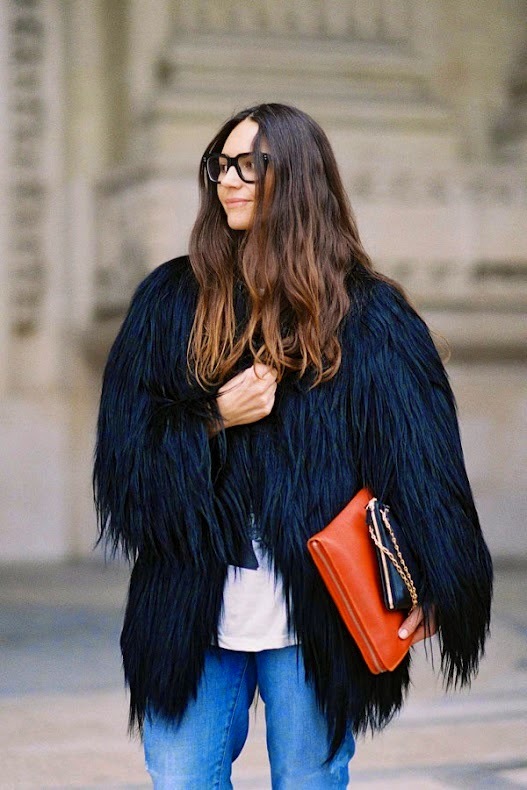 Lately I've been dreaming of a big and bold faux fur coat. How fabulous are these above, especially the emerald green ones, what statement pieces! Great selection of pics ! Great selection dear. White crop top with pants is my favorite!